Social media is flooded with it-girls, but, who embodies Levi's specific jean-e se quois? 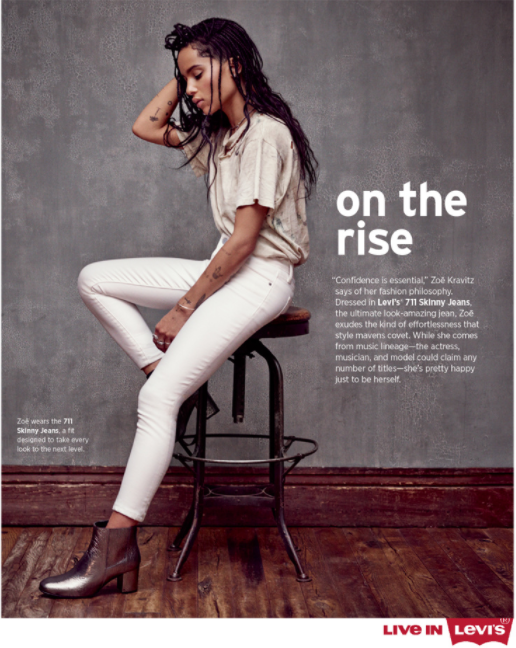 As a freelance senior copywriter for Levi's in 2016, one of the projects I was tasked with for the brand marketing team, was to concept ideas for a Vogue Magazine partnership for Levi's Tastemaker's series. The win? Actress. Singer. Model. 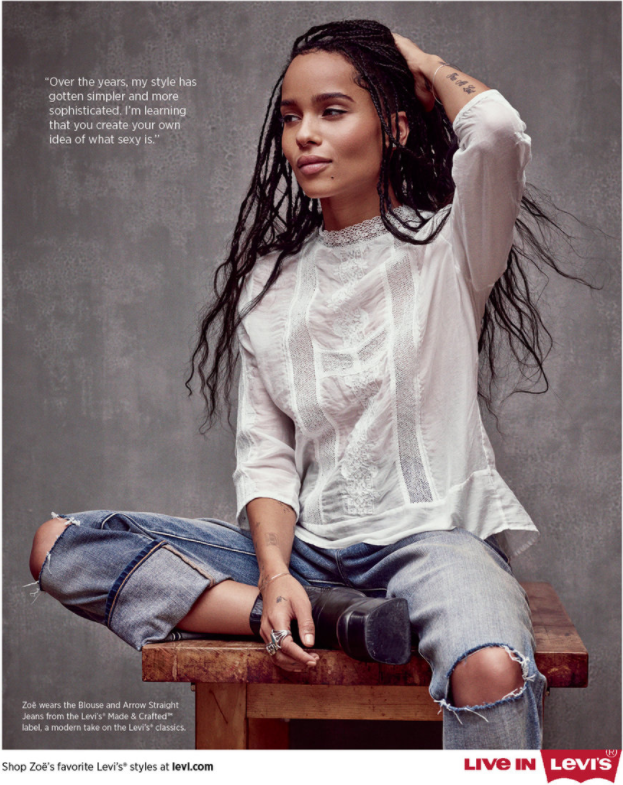 It girl Zoë Kravitz does it all. From her work to her style, Zoë always remains true to herself. 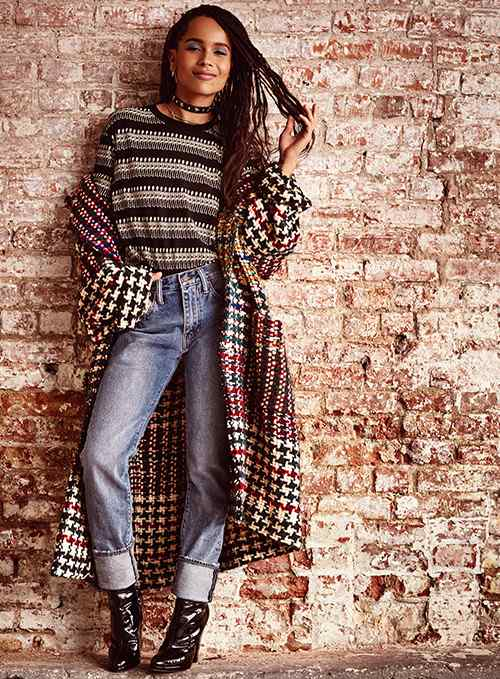 See how she puts together her favorite Levi’s® styles.